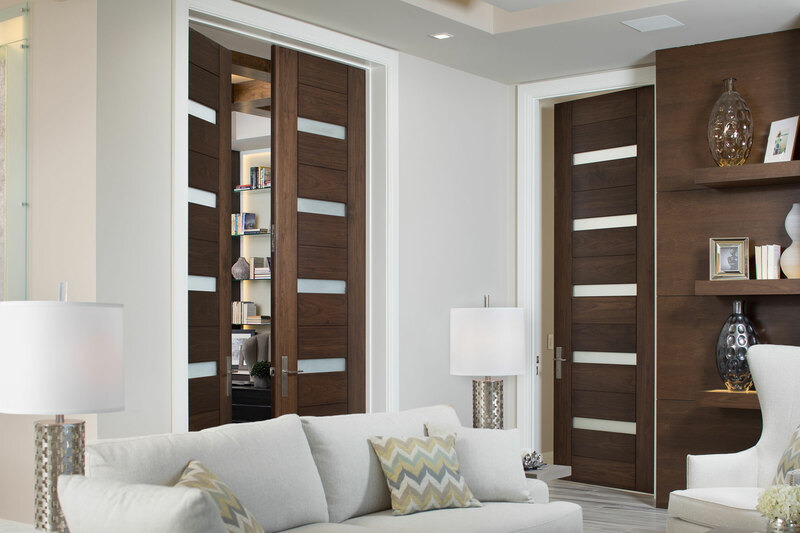 Creating a modern home is one of the most exacting architectural styles to achieve. 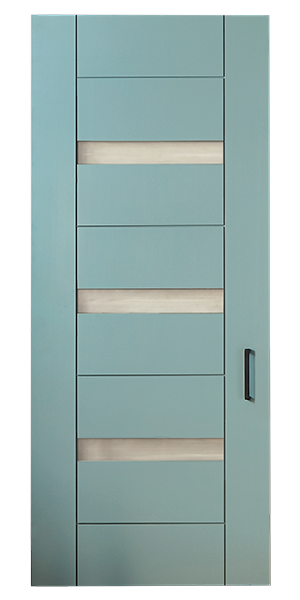 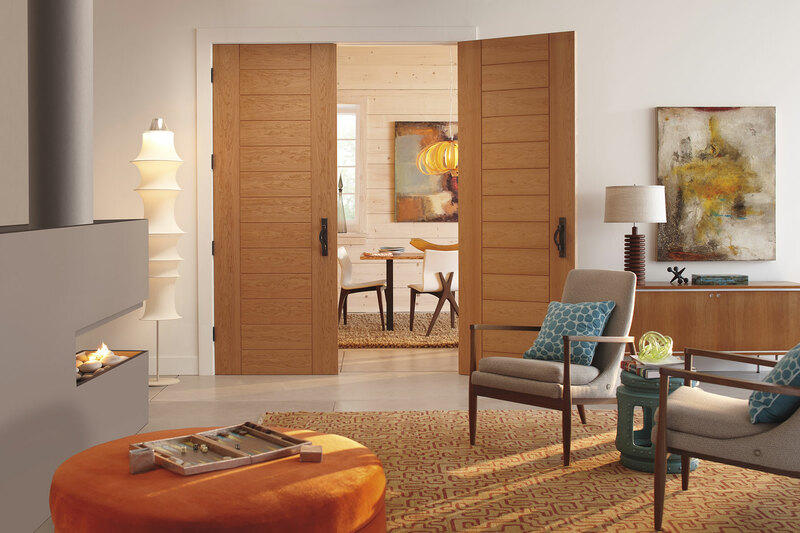 When distilling a home down to its simplest form, doors play a critical role in the interior design. 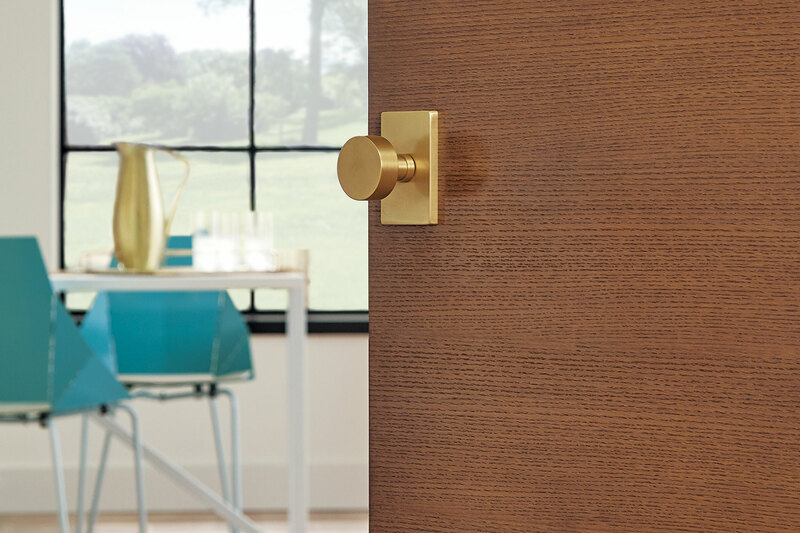 We created our Tru&Modern Collection with this in mind. 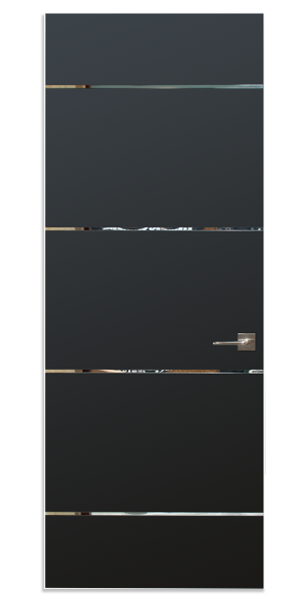 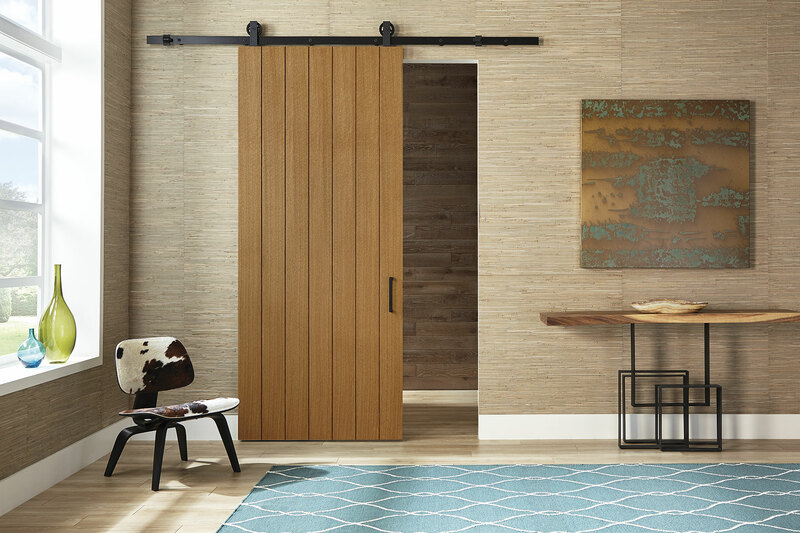 From simple to bold, we offer the broadest line of made-to-order, handcrafted, modern doors so you can capture your exact vision. 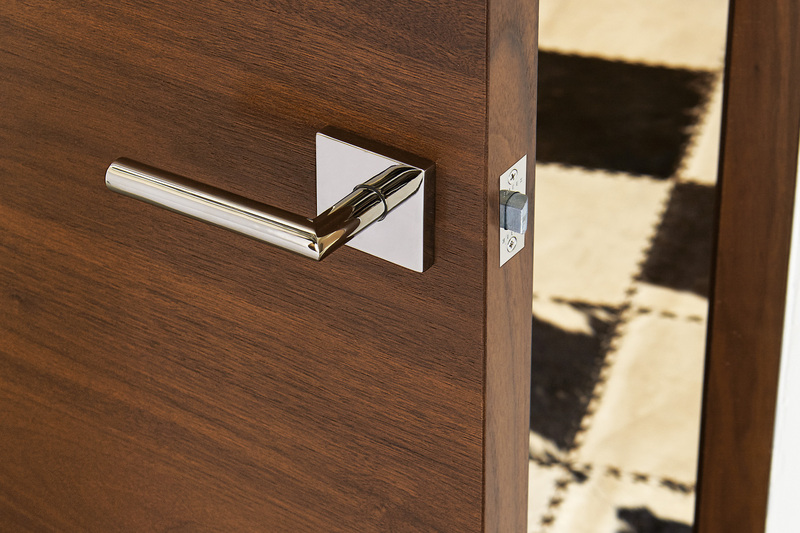 TruStile has many architectural styles available to meet the demands of any interior design. 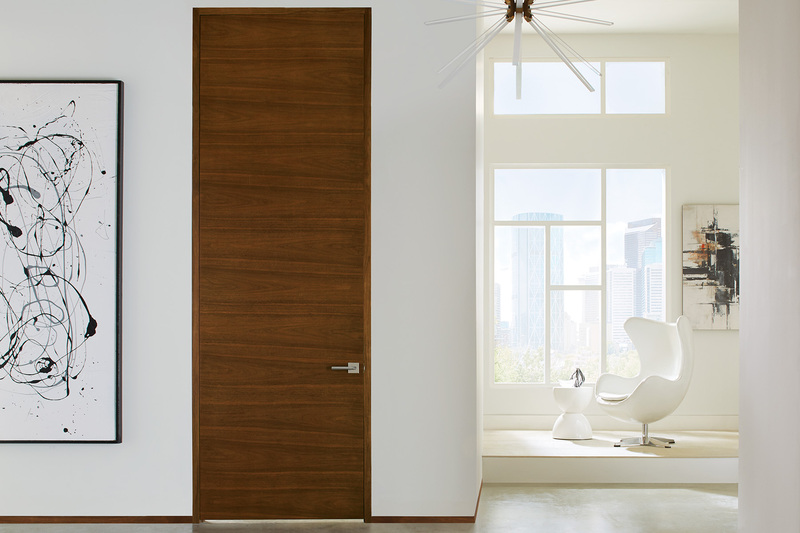 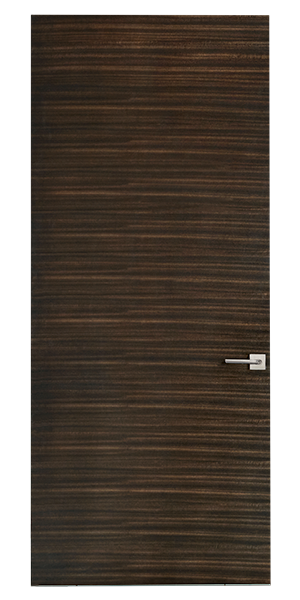 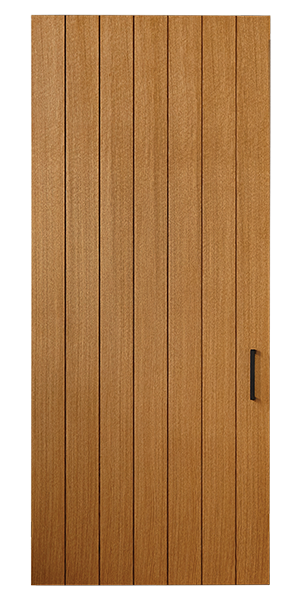 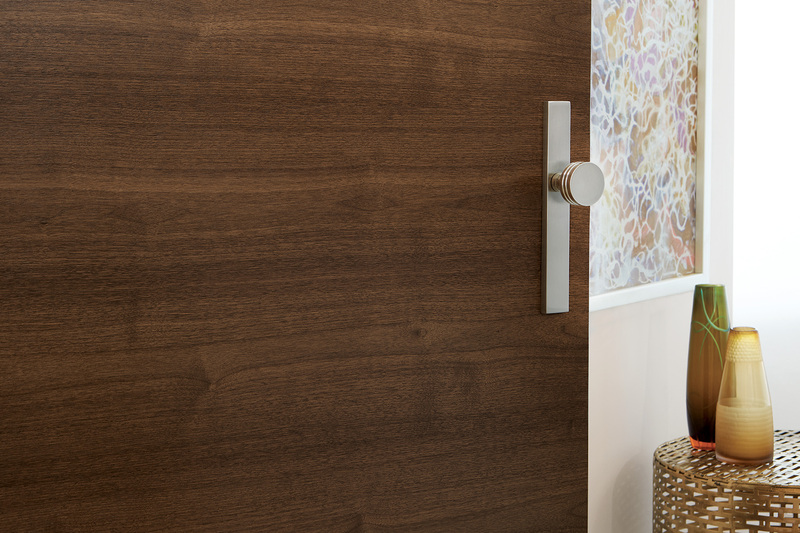 Browse our entire catalog of door styles to find the right fit for your next project.